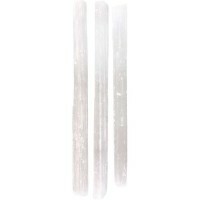 Hand carved and polished to a smooth twist, these Selenite wands are beautiful and soothing - perfect for protecting your home or office from negative energy. 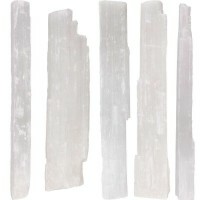 Selenite has a ton of healing and mystical properties. 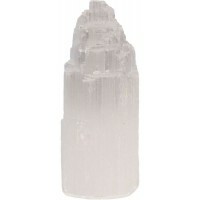 It is a soft gypsum crystal that naturally occurs everywhere! 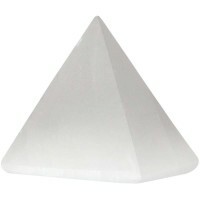 This cleansing stone clears negative energies, and can be used to reprogram other stones. 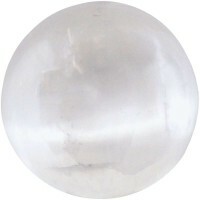 It is a stone of mental clarity, and improves one's connection with the divine. 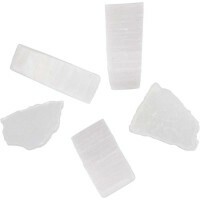 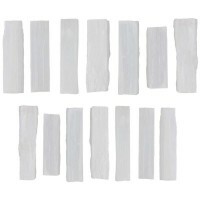 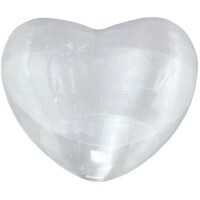 Selenite can be used for scrying into the past, present and future. 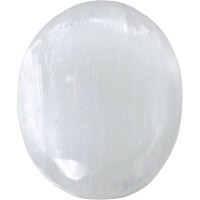 Please expect variation in size and color of all natural gemstone items. 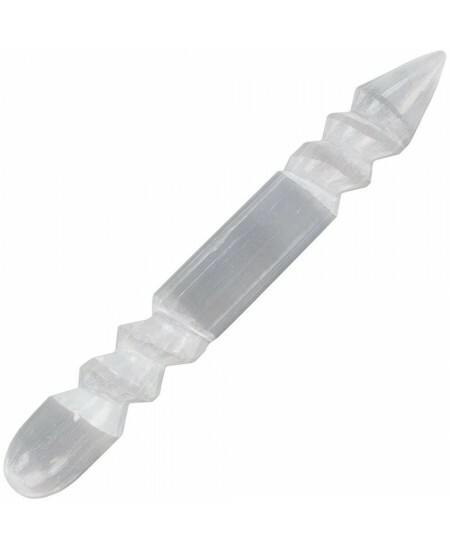 Selenite wand is in 2 sizes: small is about 6 inches long, large about 8 inches long. 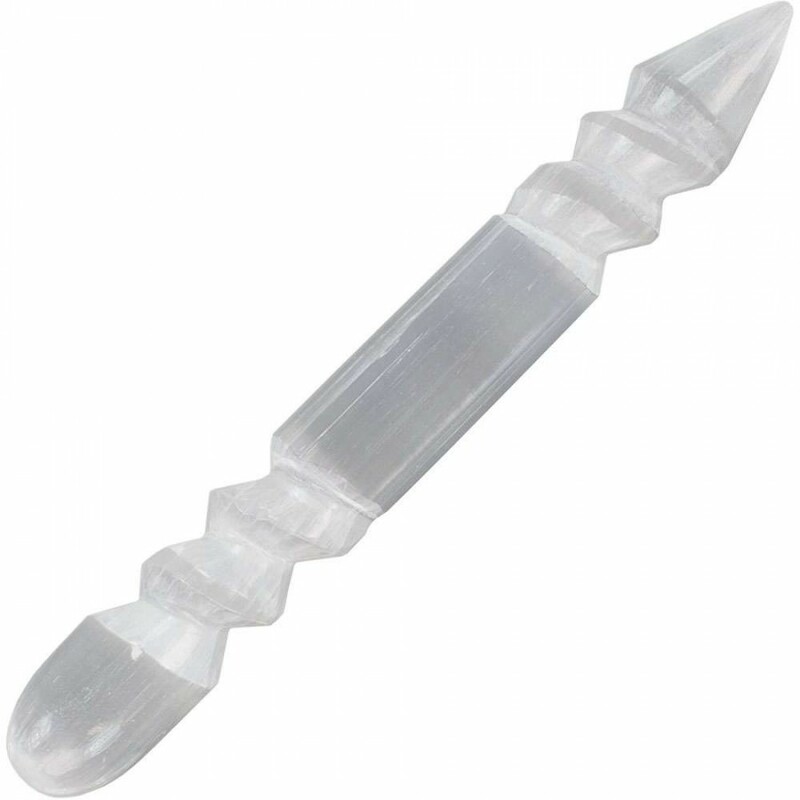 Hand made in Morocco. 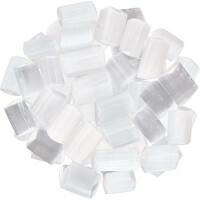 Item Number: KK-65120 | Approximate Size (Inches): 2.00 wide x 2.00 deep x 6.00 high | Approximate Shipping Weight: 0.50 lbs.